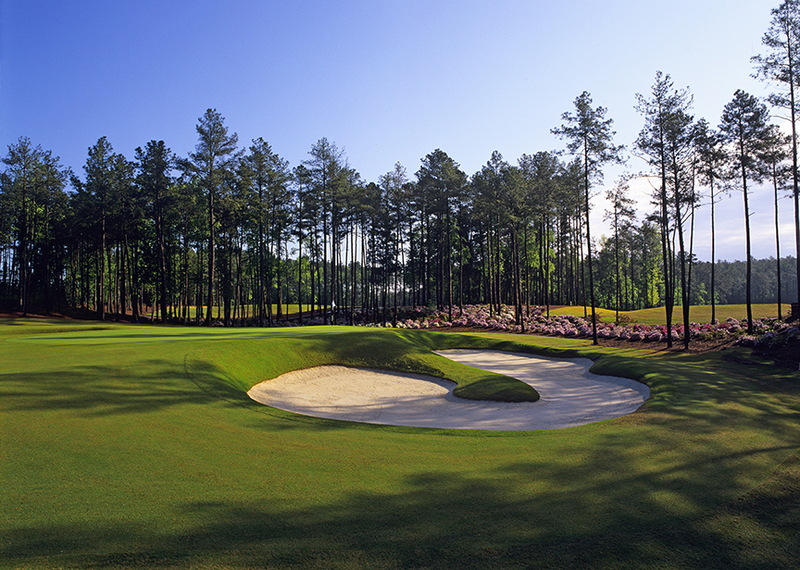 The 2019 U.S. Senior Amateur will be a milestone for amateur golf in the Triangle and the Carolinas. Old Chatham’s commitment as host club is to bring credit to our community and positive attention to amateur golf. This will take significant resources from supportive individuals and businesses. The Carolinas Golf Association, through the Carolinas Golf Foundation, its 501(c)3 charitable organization is our fundraising partner. Contributions to the CGF will help fund the tournament and the CGF’s mission to support youth and amateur golf. Contributions are tax-deductible to the extent permitted by law. 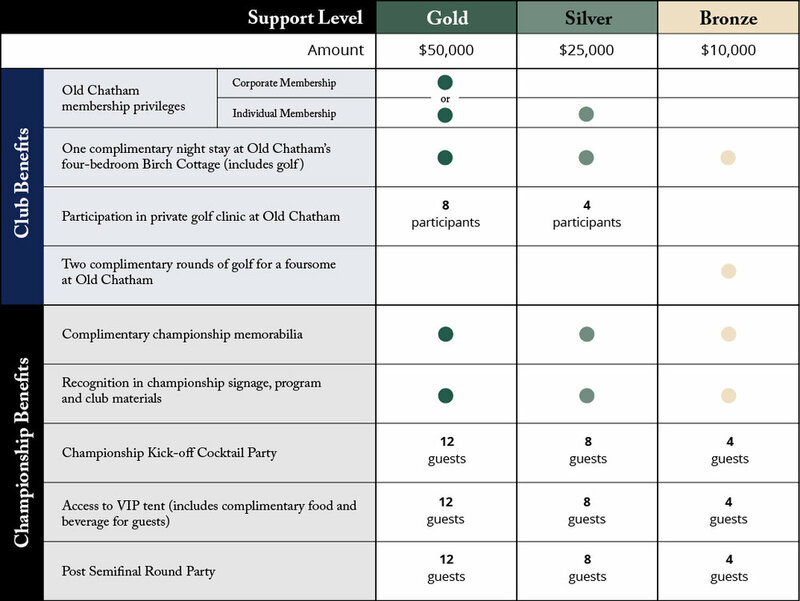 In addition to helping Old Chatham host a great event, individual supporters will receive other benefits tied to level of support, as listed below. 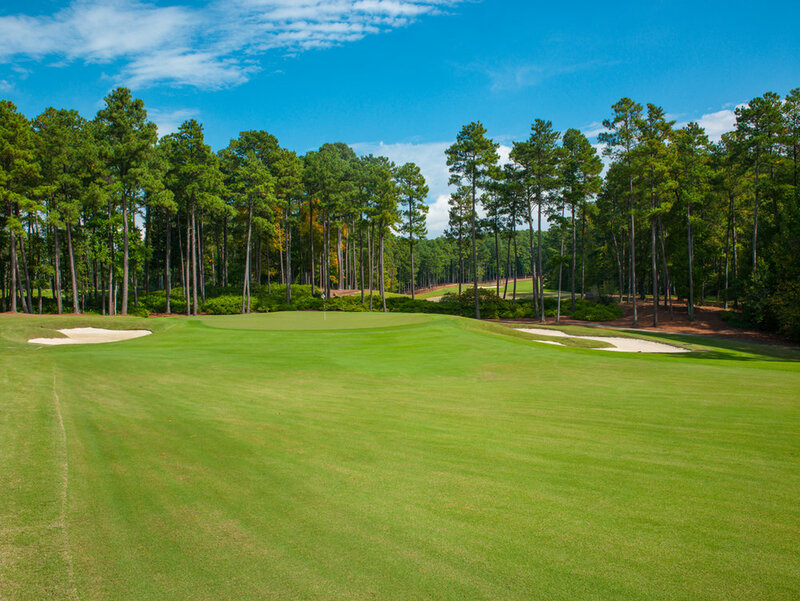 For more information or to make a donation or for questions about corporate support options, please contact Christy Jones at Old Chatham directly at (919) 361-1400 or cjones@oldchathamgolf.org.